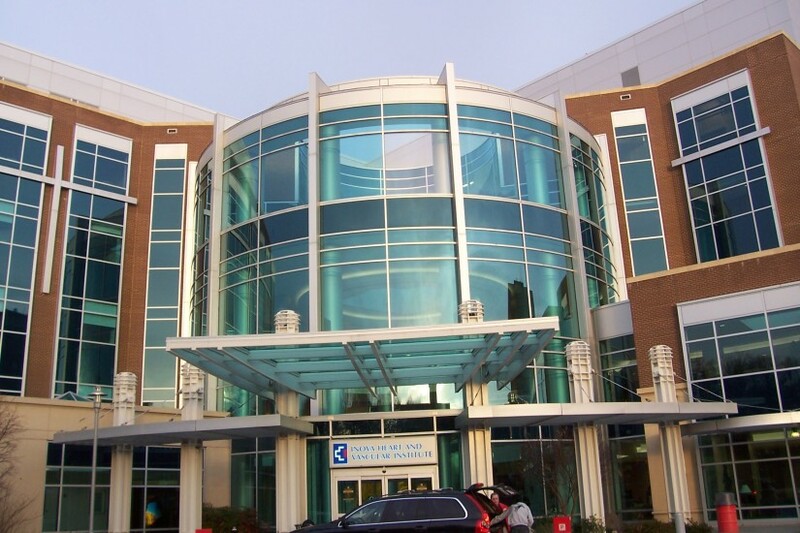 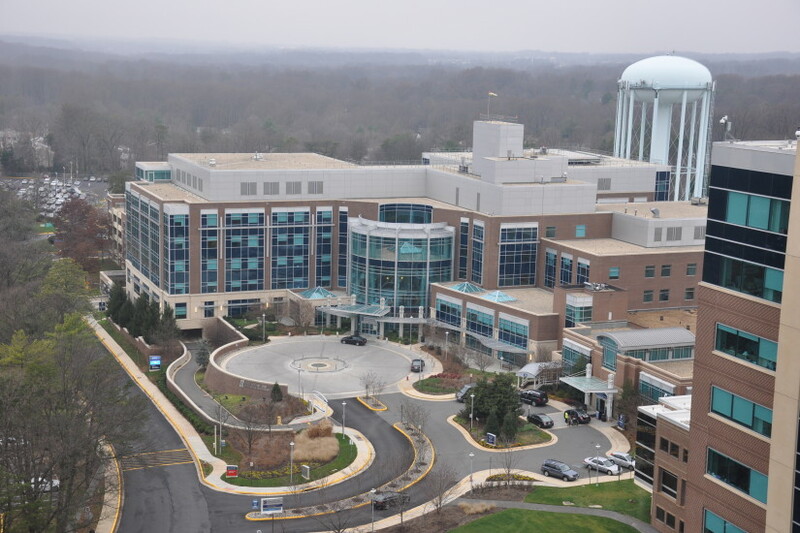 Inova Health System’s state-of-the-art Heart and Vascular Institute includes a 156-bed tower containing six cardiovascular operating rooms, eight preoperative bays, eight post-anesthesia care unit bays, three electrophysiology laboratories, five catheterization laboratories, a 36-cubicle pre- and post-procedure holding and recovery suite, and cardiac rehabilitation and cardiology diagnostics areas. 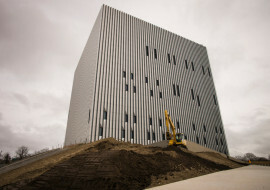 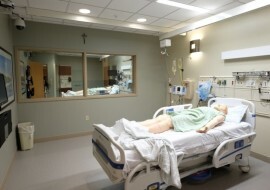 A remote war room allows monitoring for all 156 beds. 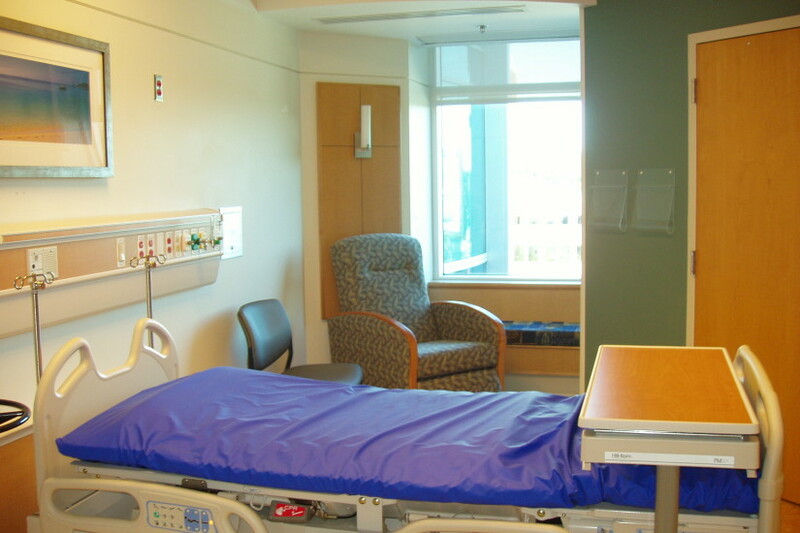 The design dedicated 48 beds to cardiac intensive care unit patients and 108 beds to cardiac-telemetry patients. 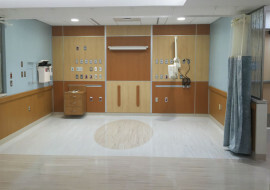 Staff communicate using a Vocera-type communication system that we integrated with the nurse call and Code Blue systems. 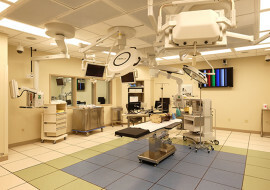 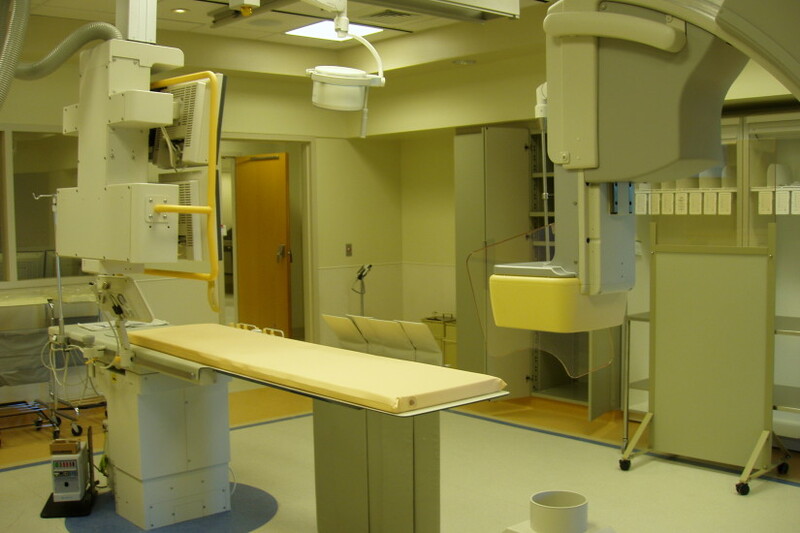 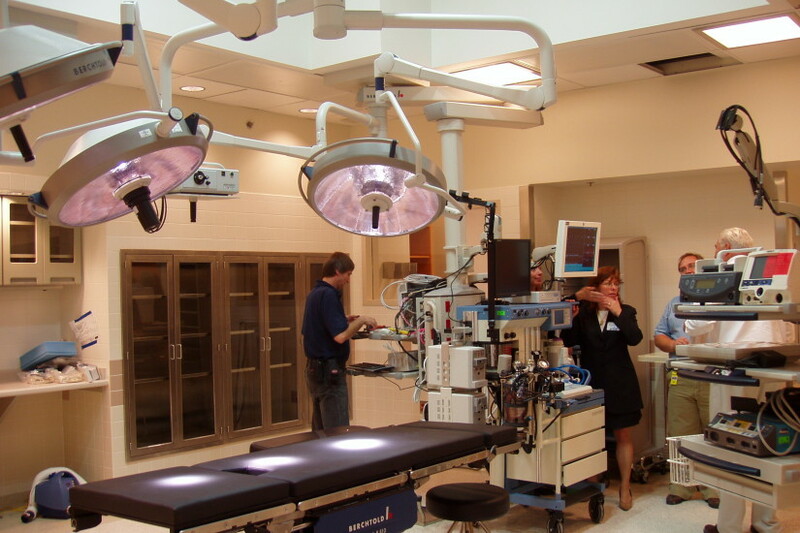 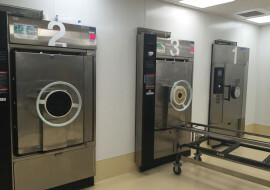 The six operating rooms, which include one observation room, were designed and equipped with state-of-the–art audiovisual equipment. 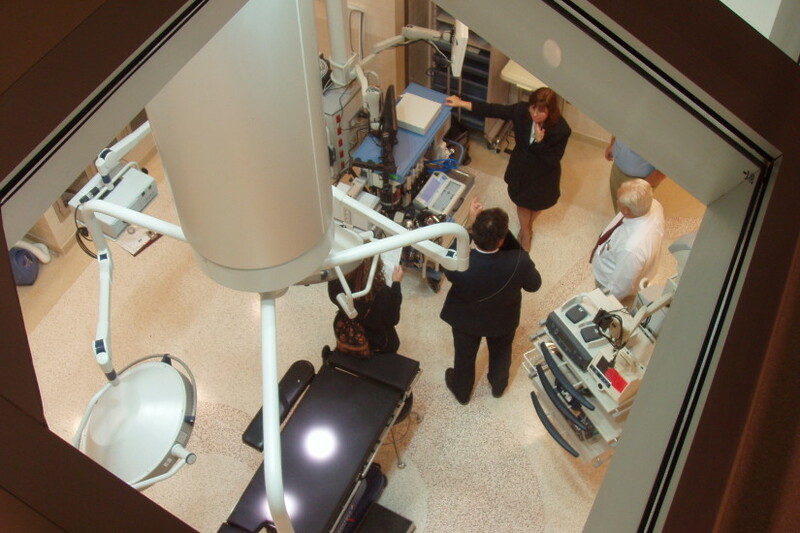 As a result, the surgical team can control and view minimally invasive surgical equipment using high-definition touch screens, which are located in the surgical field on an articulating arm suspended from the surgical light structure. 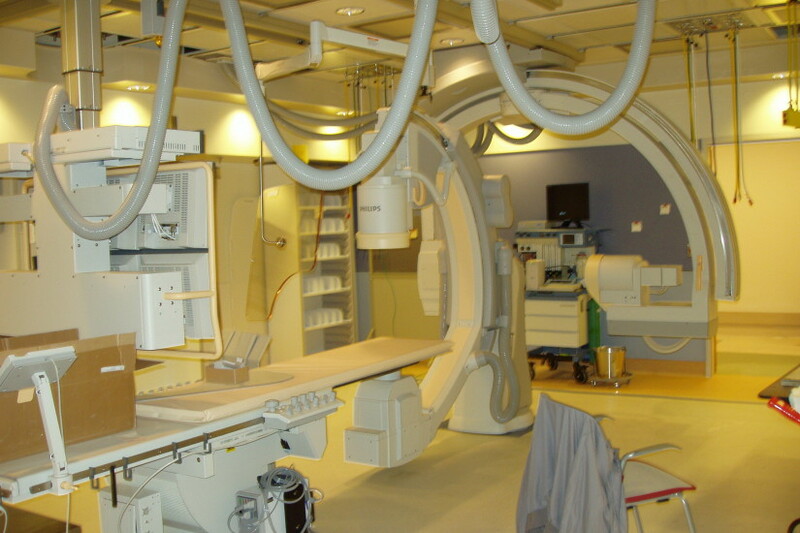 The team can view imported magnetic resonance imaging (MRI), computed tomography (CT) and catheterization laboratory images during the procedure. 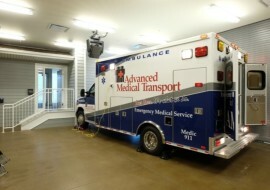 The camera and microphone design allows operations to be broadcast to virtually any location for educational purposes. 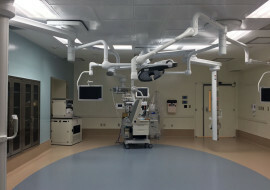 Photos courtesy of Wilmot Sans Architects.